In a Grungey mood? 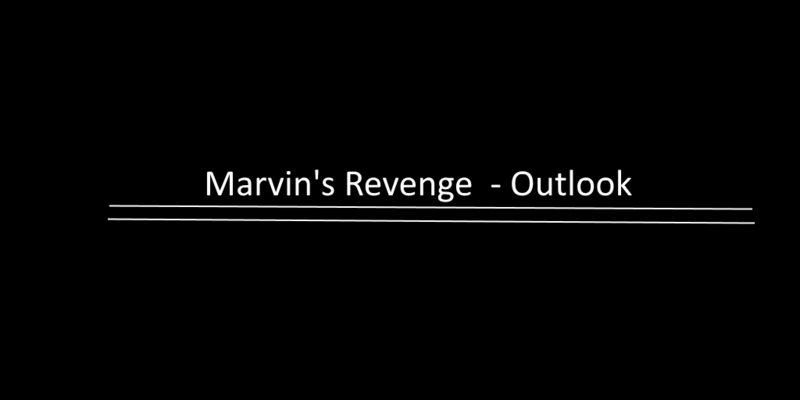 How about some Revenge of the Marvin variety. Marvin’s Revenge is next up in our look at some of the latest Singles out. Marvin’s Revenge are a small band with a good outlook for the future. They are a three piece grunge and alternative rock band from Derbyshire, UK. Comprising of Ollie Sammels Moore (Guitar and Backing Vocals), Job Gregory (Drums and Backing Vocals) and Luke Eaton (Bass Guitar and Lead Vocals). Making their debut EP in the lead singer’s bedroom and releasing it to on streaming platforms in June 2018. They mainly play Nottingham but you never know where life will lead…. This single “Outlook” is one of their first goes in studio. Thanks to Dubrek Studios in Derby – they got the opportunity. Released on 21st September 2018 – it hits a chord. From the start of the song the tone is set. With a drumbeat and a pure guitar rift, you know what you get with this song. Starts simple enough but holds some good hidden depth to the beat. The Video for it. Click Here.